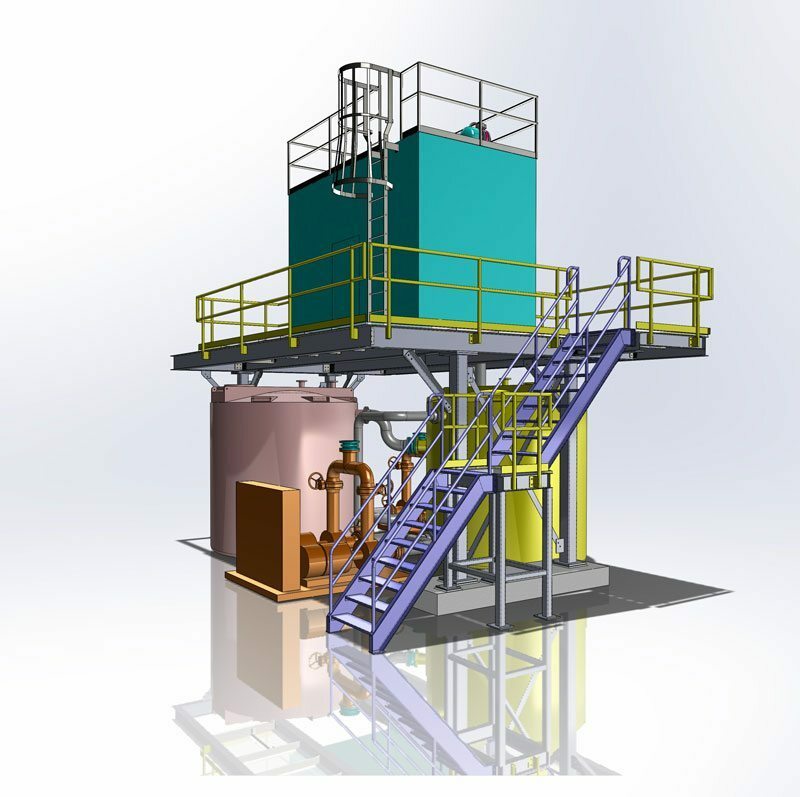 ASME Pressure Vessel Design: R-V Industries, Inc.
R-V Industries has an outstanding in-house engineering team that works closely with our manufacturing operations to deliver true turnkey design and building services for an array of industrial process equipment. Our diversified engineering capabilities include mechanical, civil, structural, process, electrical, controls, and many other disciplines, enabling us to serve virtually any design requirements. We also offer on-site engineering consultations, evaluating existing process lines to identify opportunities for valuable improvements. With top-tier proficiency in Solidworks, AutoCAD, and other cutting-edge software and a close understanding of manufacturing, R-V is your industrial engineering partner. Discover R-V Industries’ diverse engineering capabilities.